This sunny Spring weather is making me want to MOVE! Bringing careful attention to the ways you move at home or in the workplace can make a huge difference in your ability to get out and log some steps on the trail or time in the gym. If your lower back and neck feel great when you wake up or leave the office, the more likely it is you’ll be in the mood to jump on a bike or hit the ground running! Here are two weekly opportunities to explore your habits, refine the way you move, prevent injuries and enjoy your activities even more! Plus, a little chill time never hurts, right? Even experienced athletes agree that a movement practice isn’t complete without a stillness practice. Give yourself some time this week to balance out your hectic schedule, relax and recondition yourself. I started reviewing this lesson Monday, slept on it, and was rewarded in this morning’s spin class: A specific orientation for my attention (my feet and their connections to my ankles, legs, the rest of me totally highlighted throughout class) and a precise, injury-free, vivid experience moving on the bike. Yes, I spin consistently, multiple times a week. Yes, the only thing I do more consistently is to hone my skills of attention, for just these situations. Would you like to be able to coordinate movement/activity with clarity and presence? How about learning practical skills to help you avoid injury in any activity? Do you want to experience more ease, excellence and efficiency in your actions, even especially more strenuous ones?!? Join us tomorrow (Wednesday) morning and learn to refine and direct your movement & attention toward your own goals – whatever they may be! 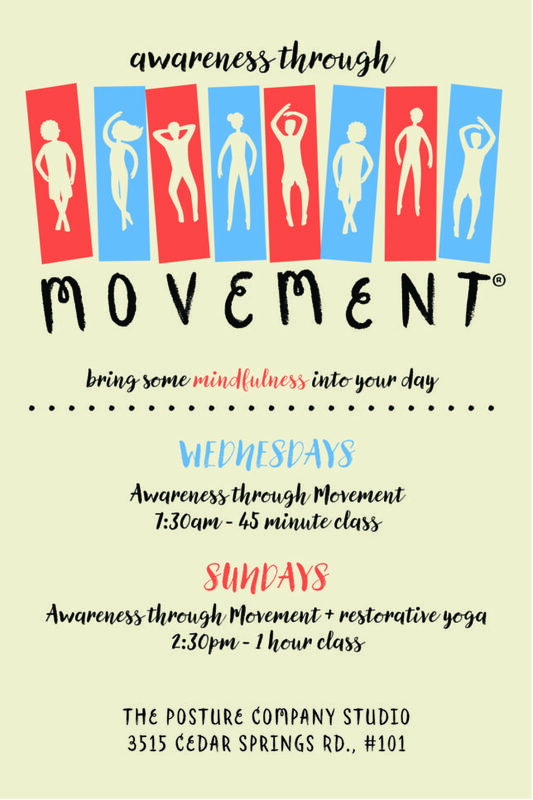 RESET for January: New Awareness Through Movement® classes begin Wednesday, January 6! Have you hit the RESET button? At the beginning of the year, a fresh start is on everyone’s mind, with new goals and enthusiasm for what 2016 has to offer. Turn off ‘autopilot’ and enliven your activities with a Feldenkrais Awareness Through Movement® (ATM) practice. 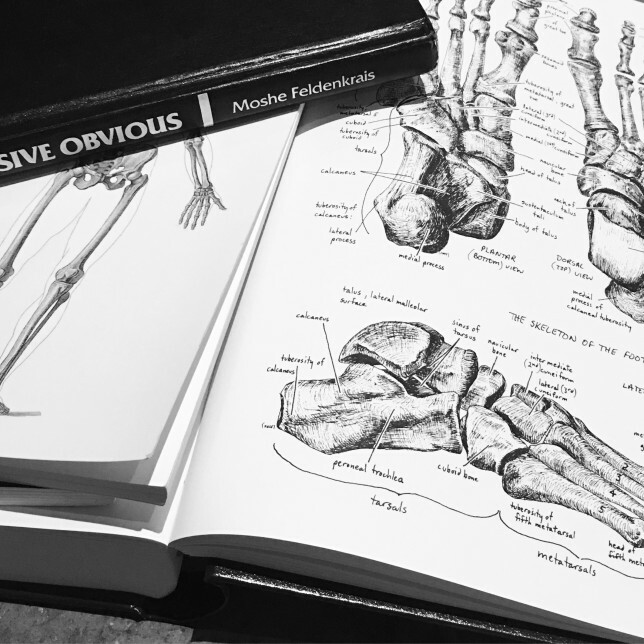 A Feldenkrais ATM practice can safely support the goals you’ve set and make your activities even better by revealing your habitual ways of moving and helping you rediscover your full potential. Join us Wednesdays and learn what the Feldenkrais method has to offer, and how it can help you do the things you do even better.